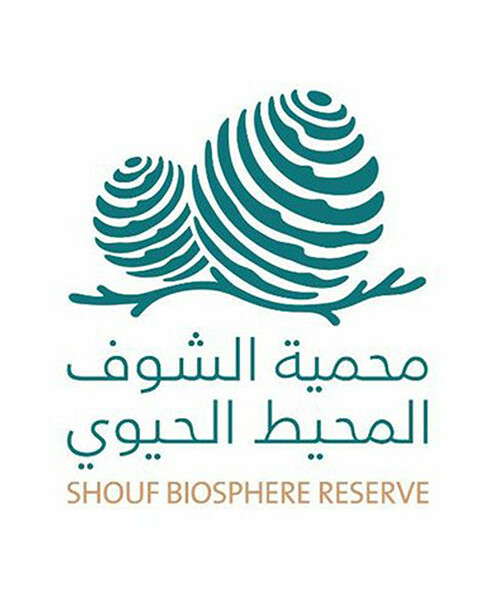 The 50,000 hectare Shouf Biosphere Reserve is one of the largest protected areas in the Middle East. It also represents one of the few remaining natural landscapes that were described in the ancient Epic of Gilgamesh and the Old Testament and in countless documents throughout history. The Reserve has 520 flora species, many of them medicinal, edible, and aromatic plants. It is a home to 25 internationally and nationally threatened species, 48 endemic to Lebanon or the Syria/Lebanon/Turkey area, and 14 rare species, whilst 214 species are restricted to the Eastern Mediterranean or Middle East area. However it is most famous for hosting the largest expanses of Lebanese Cedar (Cedrus Libani), the highly symbolic, world-famous conifer tree, one of the most cited plants in history, religion and mythology. There are 24 villages, with approximately 70,000 people, in the vicinity of the Reserve. They include beekeepers, shepherds and housewives who depend on natural resources to earn their living. The key initiatives of the Reserve are for the protection and the preservation of these natural resources as well as ecotourism management. Through its awareness campaigns and rural development programs, the Reserve highlights these environmental needs and threats to the rich diversity of this area. The main objectives of the Biosphere Reserve are: Natural and Cultural Heritage Conservation (landscapes, ecosystems, species and genetic variation) Research and Monitoring Rural Development Eco-Tourism Environmental Awareness Education Capacity Building The Reserve was declared a UNESCO Biosphere Reserve in 2005.